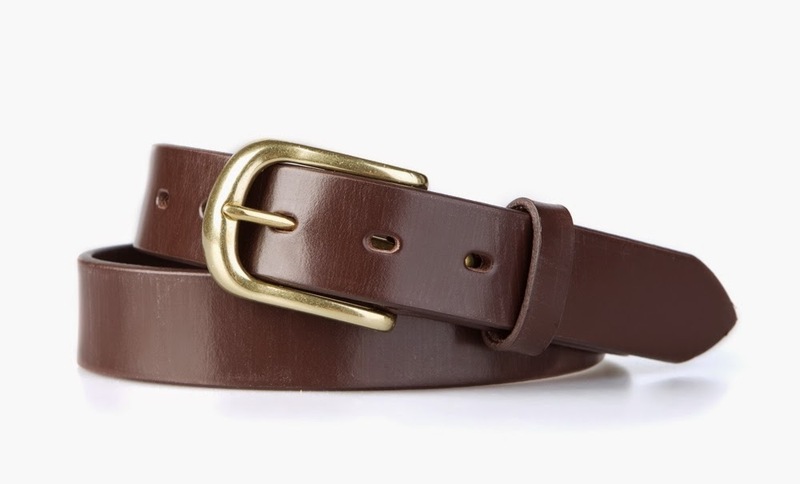 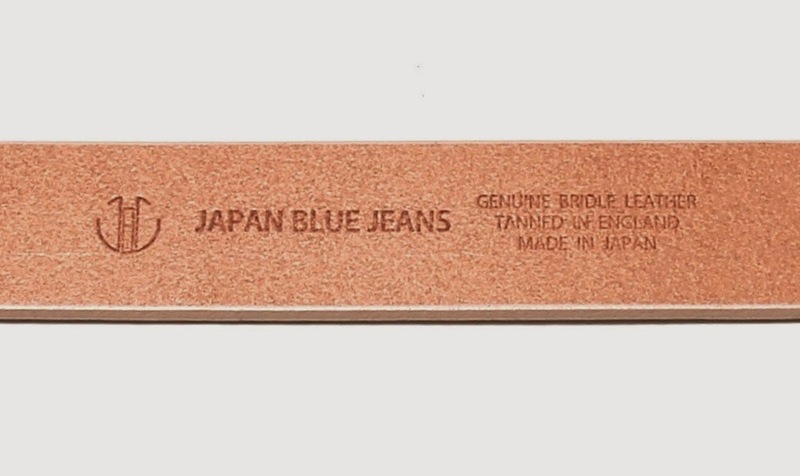 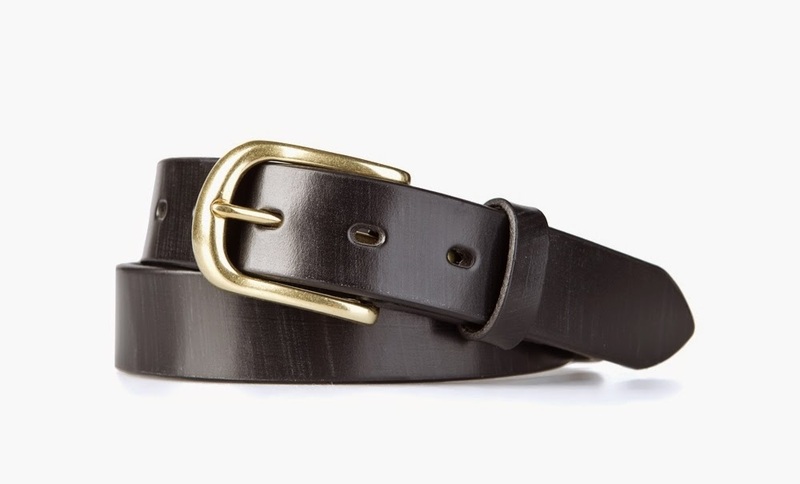 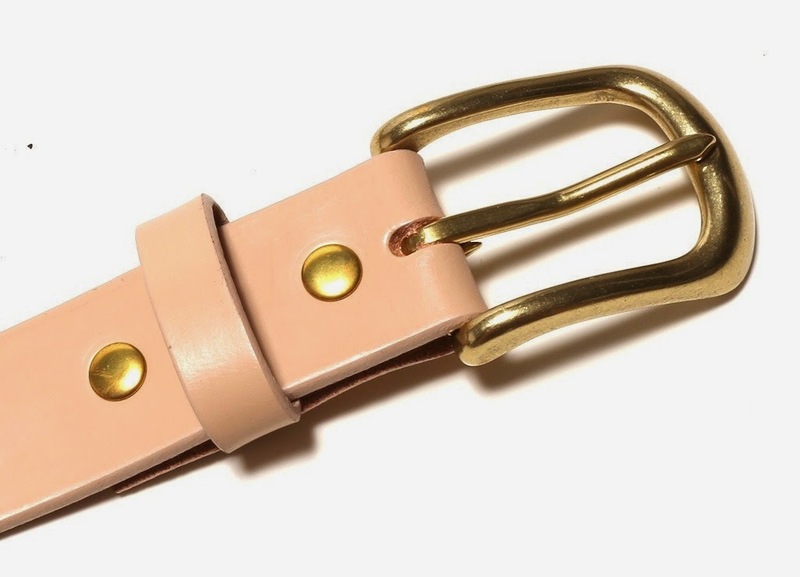 Using a special tanning method that yields Bridle leather, the leather for this belt was tanned in England. 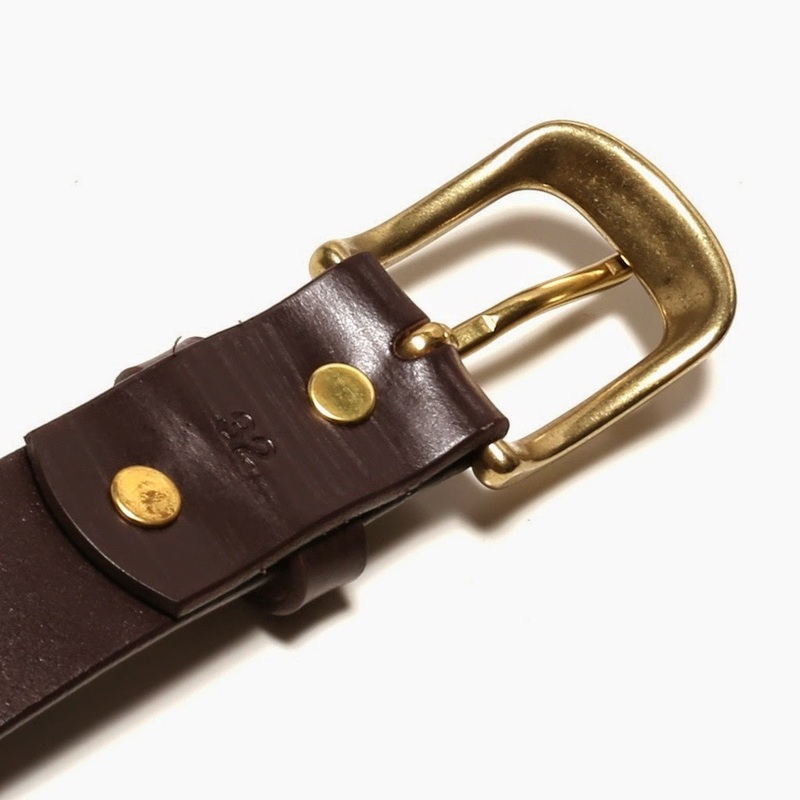 Bridle leather is known for its special luster while still maintaining durability and functionality. 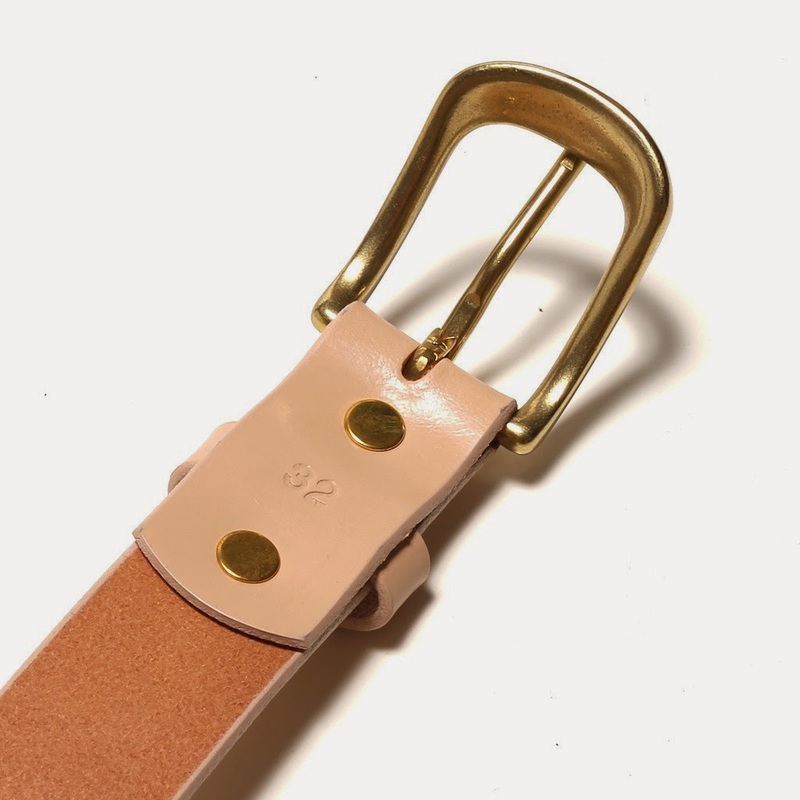 Reinforced brass flat rivets and a sturdy brass buckle pair well with the thick, 1/6" cowhide leather to complete these fine pieces. 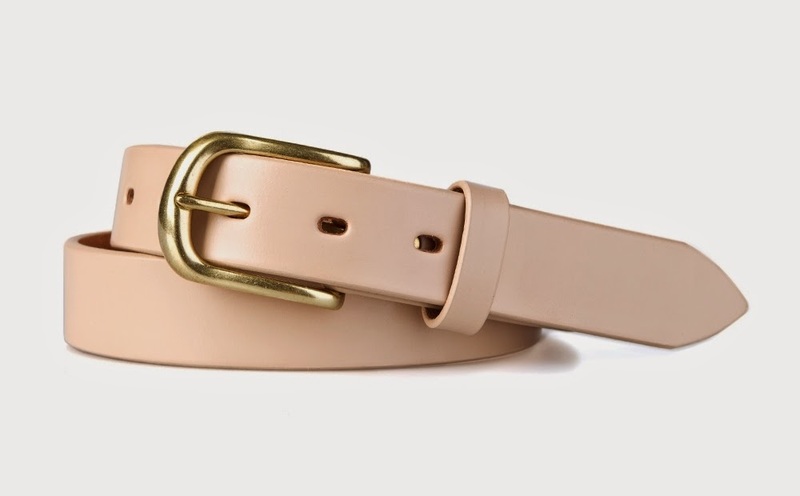 The belts themselves are built to last in Okayama, and are available in three colors of tanned leather: Natural, Chocolat, and Black.